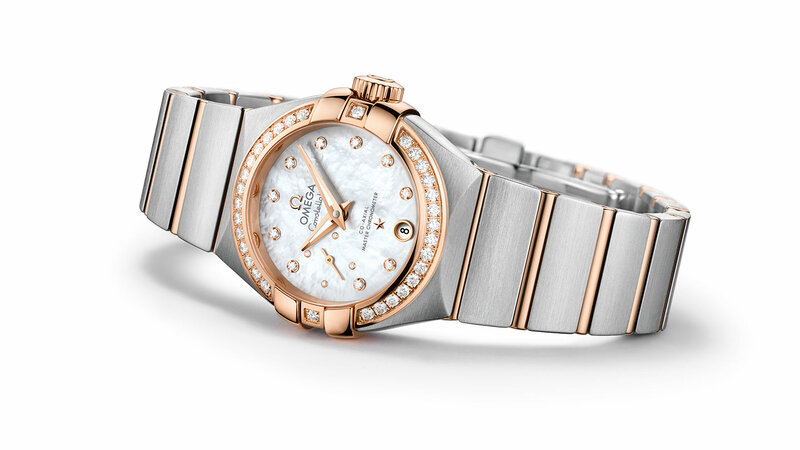 Undoubtedly, Constellation is Omega’s most glamorous watch collection which is well known with its elegant designs and precious materials. Besides its highly sophisticated style, each timepiece from the collection sports an utmost quality in both aesthetics and mechanics. 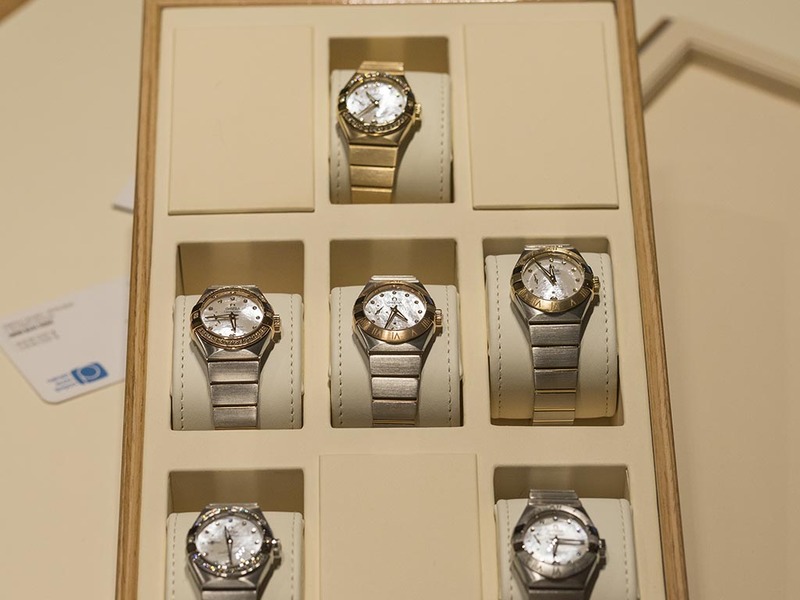 The precision and quality of those timepieces are so un-matched that many of them are approved by the COSC certificate. 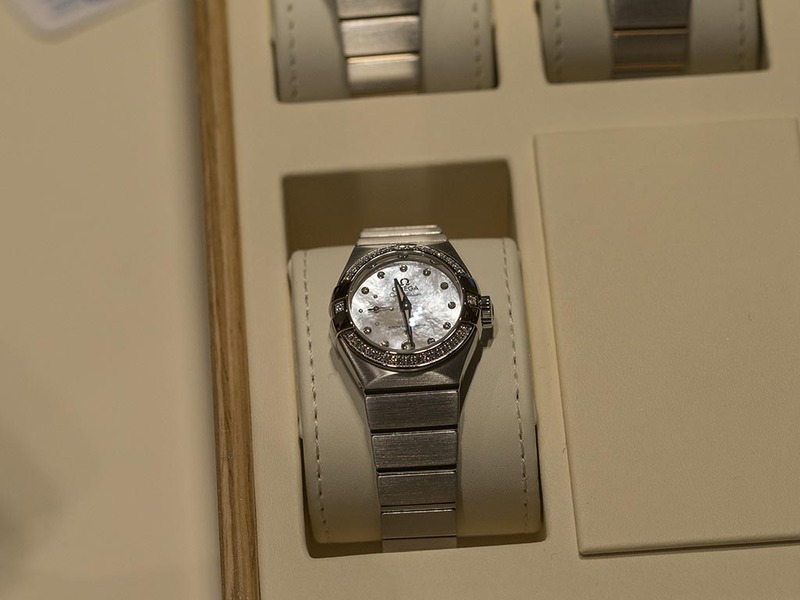 Omega revealed the new versions during the Baselworld 2016 exhibition. 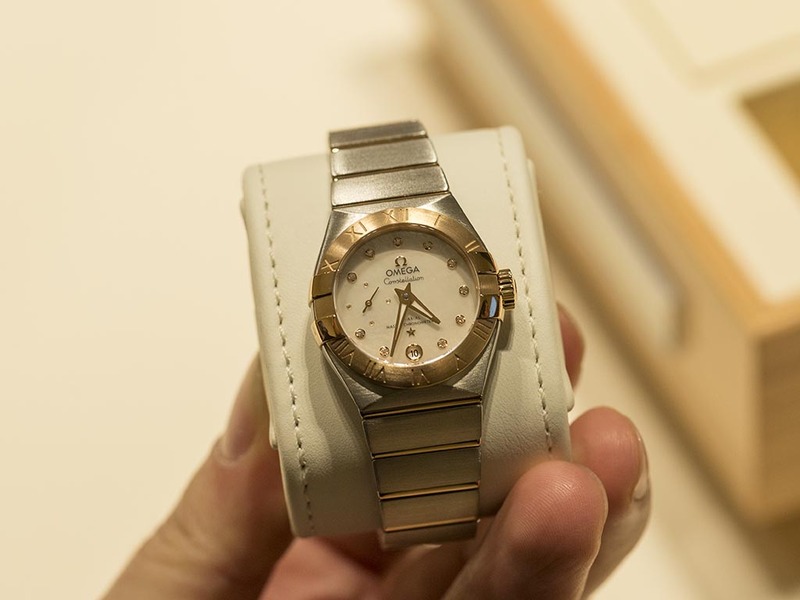 The collection is looking better than ever with the new models with various versions in stainless steel, 18K gold and two tone. Besides the magnificent aesthetics, the new timepieces from the Constellation Collection steal the hearts with their Master Chronometer Certified movements as well. Elegantly designed, sophisticated and always trendy, these beauties, made either of red, white or yellow gold, are set with sparkling stones to open the door of traditional luxury watch making. 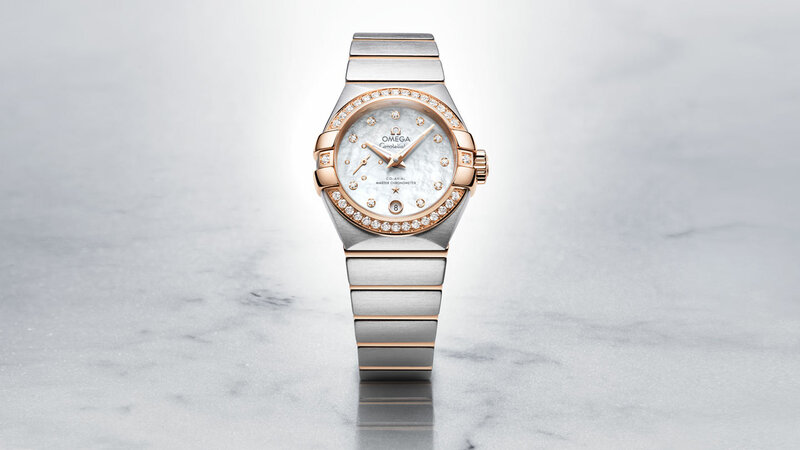 The main attention in the collection is reserved for Omega Constellation Small Seconds Ladies’ Chronometer which presents a stunning combination of classic design and cutting edge technology with the small second sub dial and the brand’s leading Co-Axial technology now approved by the Master Chronometer Certificate.